Feek Racing, Racehorse Training in Mornington. David and Coral Feek. At the beginning of the new 2017/18 season, we moved up the road to our newly purchased training stables and quickly enjoyed a flurry of winners. 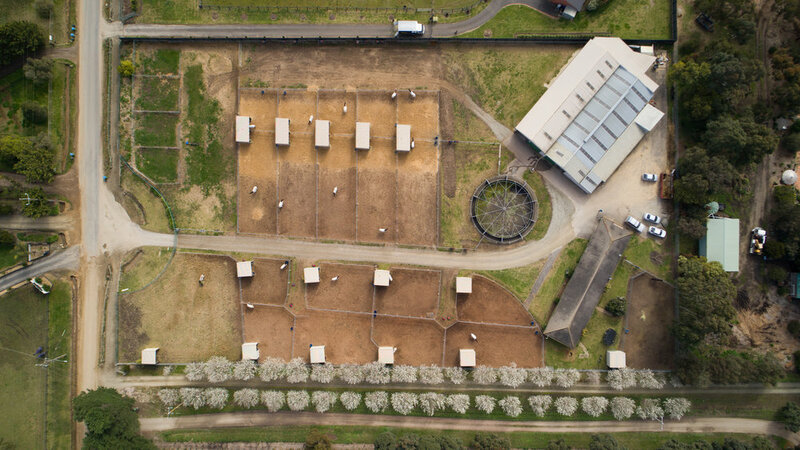 The horses now enjoy a combination of outdoor yards with shelters and indoor stabling. We have a ten horse walker and remain ideally located next to Mornington Racecourse where we can make use of the training tracks, swimming pool and high speed treadmill. Mornington Racecourse, run by Melbourne Racing Club, provides a state of the art Pro-Ride track, two sand tracks, inside grass track, course proper, barriers and schooling facilities. We are also able to utilise Sandown and Balnarring for racecourse gallops. 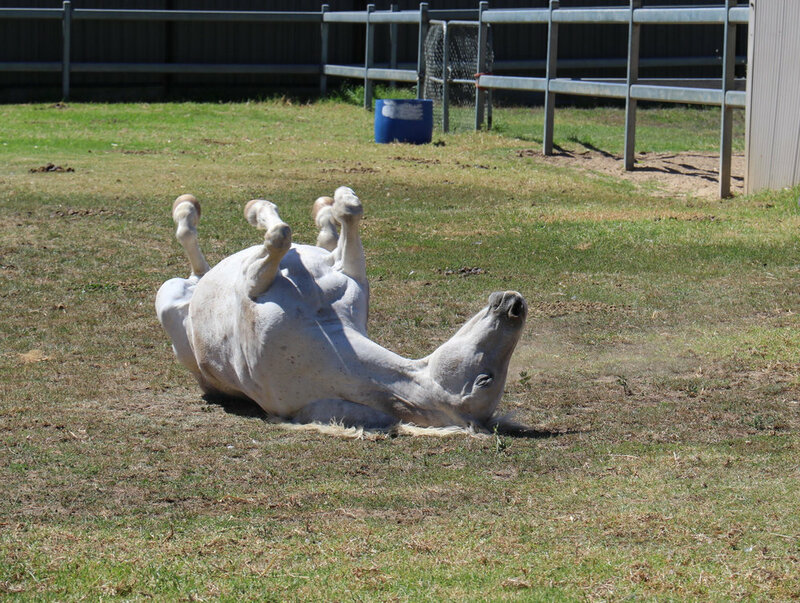 This gives young horses educational experience and is a change of scene for older horses. 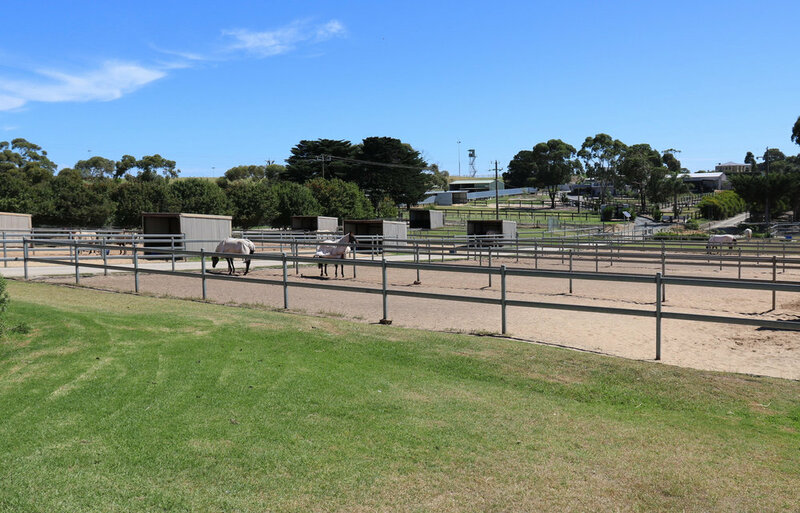 We are close to Safety Beach and Balnarring Beach which provide both mental and physical benefits for the horses to supplement our training regimes.